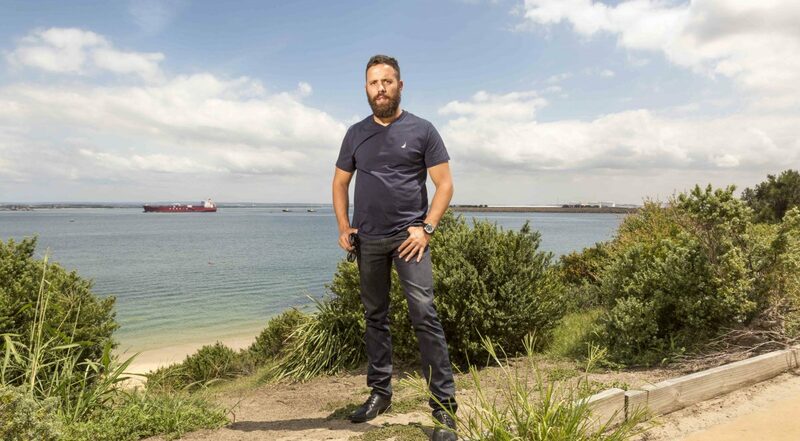 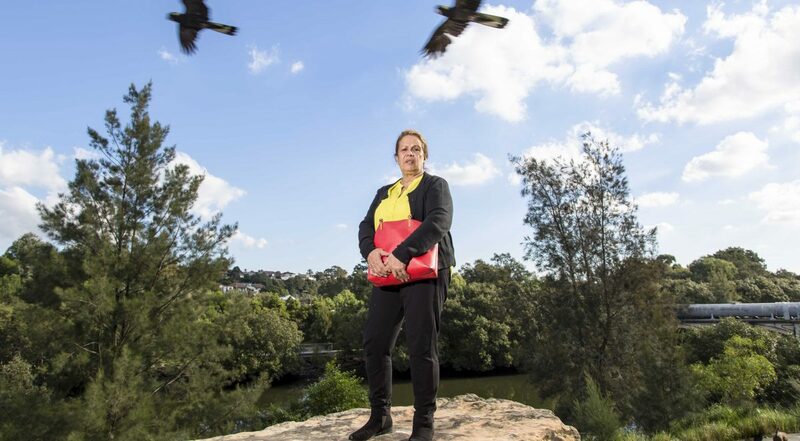 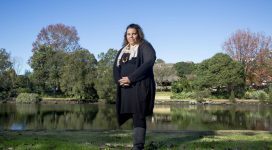 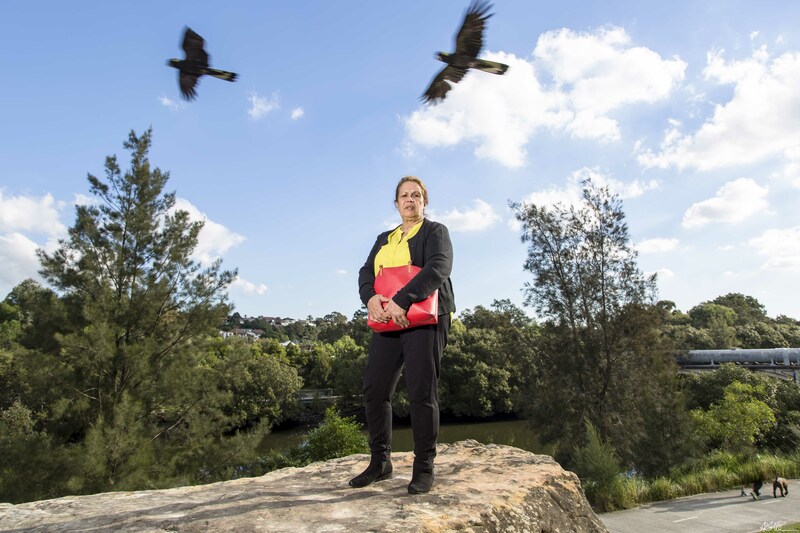 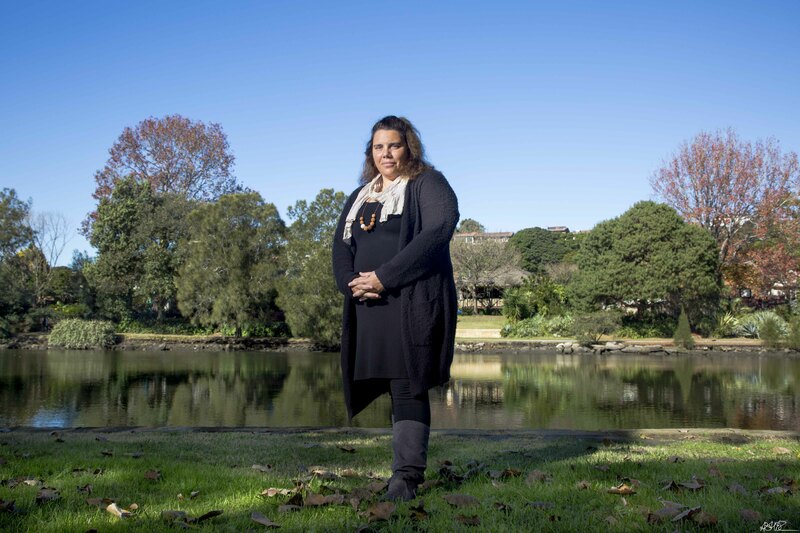 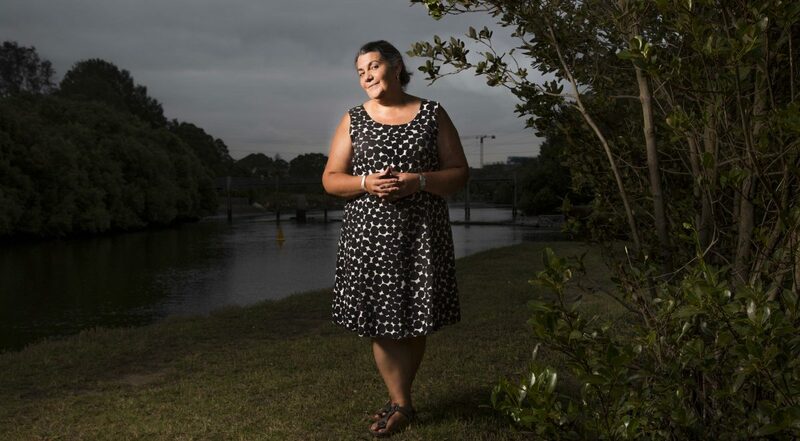 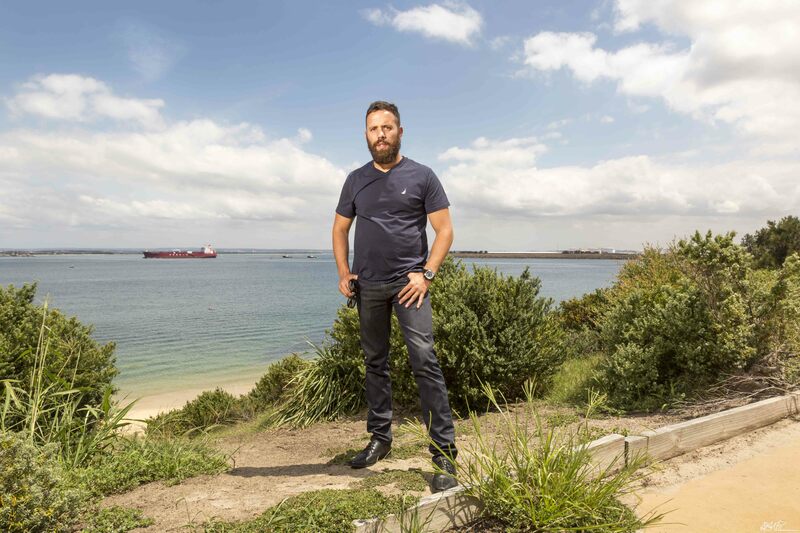 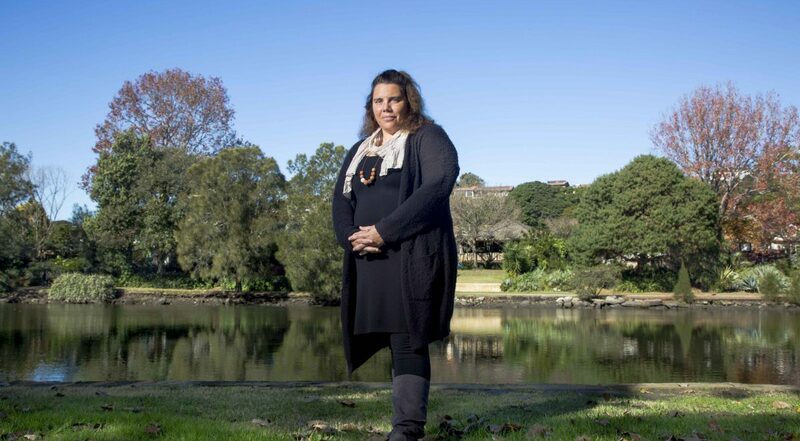 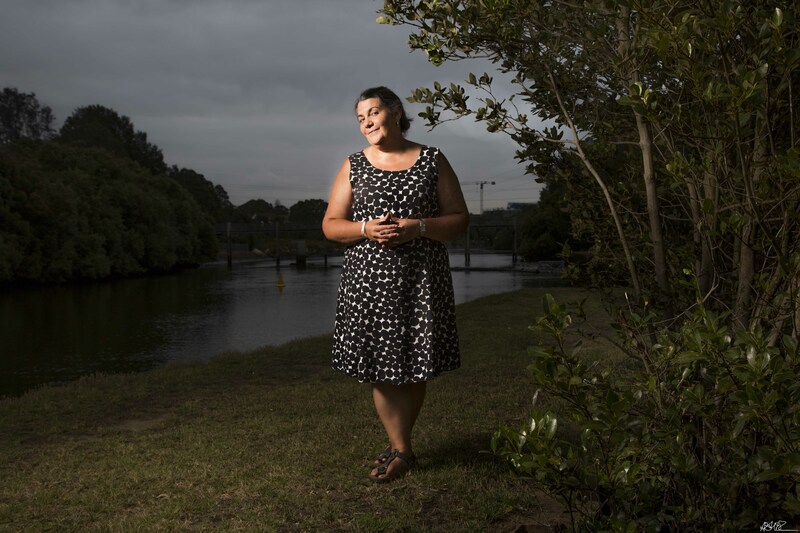 The Cooks River Catchment Aboriginal History Project was undertaken by history and heritage firm MDCA on behalf of the Cooks River Alliance between May 2016 and May 2017. 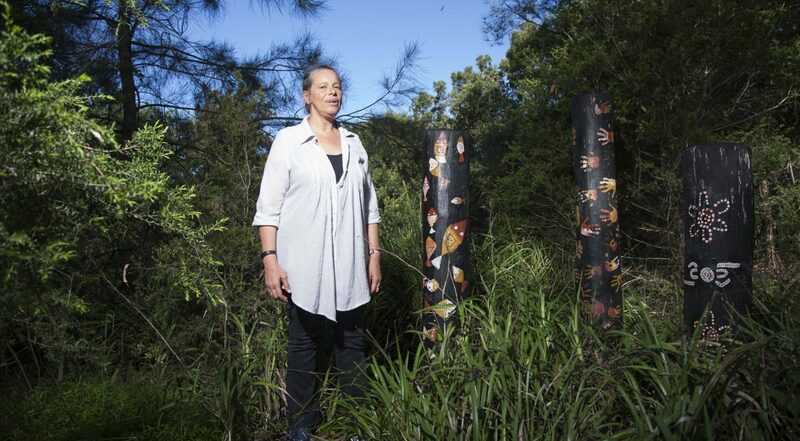 The project grew out of the Alliance’s desire to know more about the Aboriginal history of the catchment. 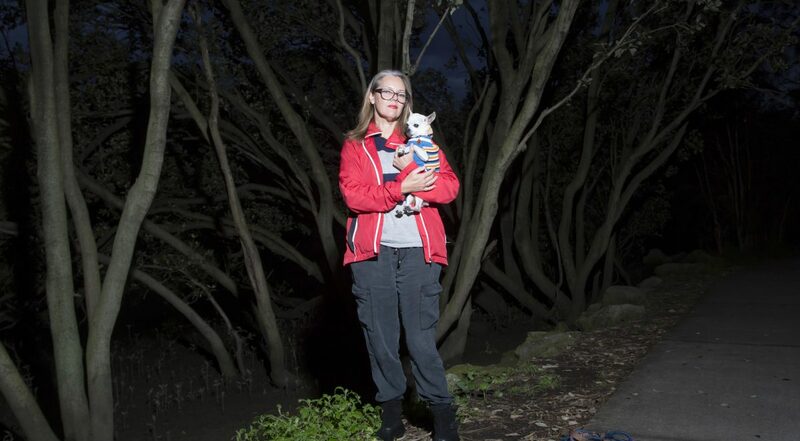 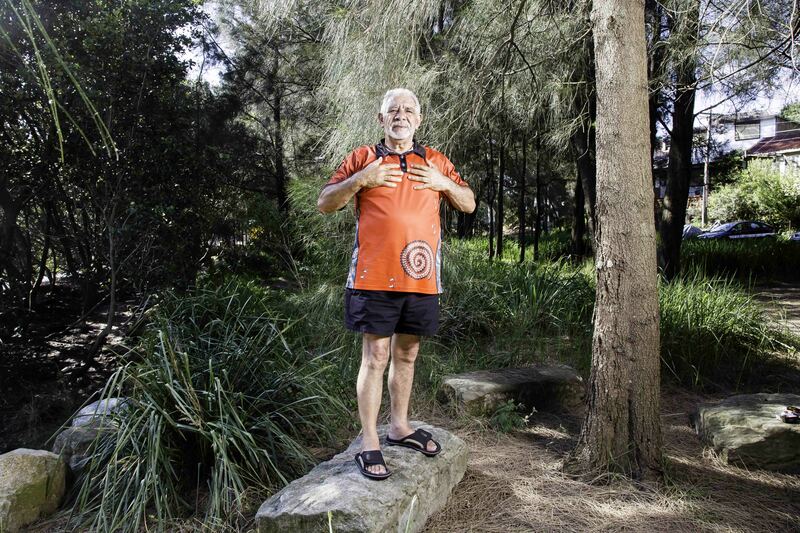 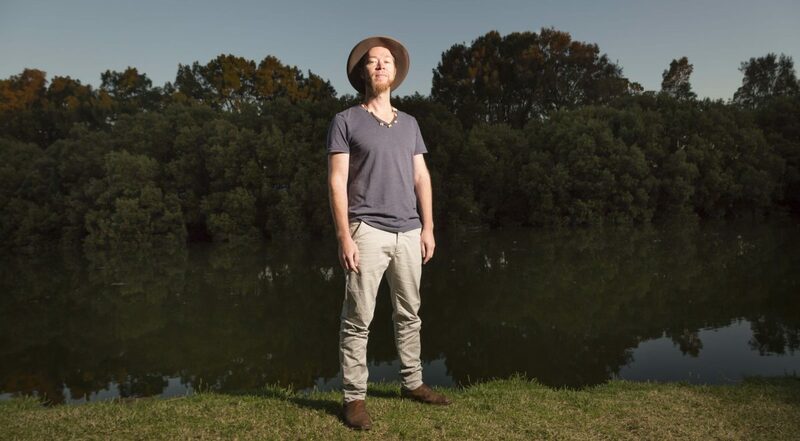 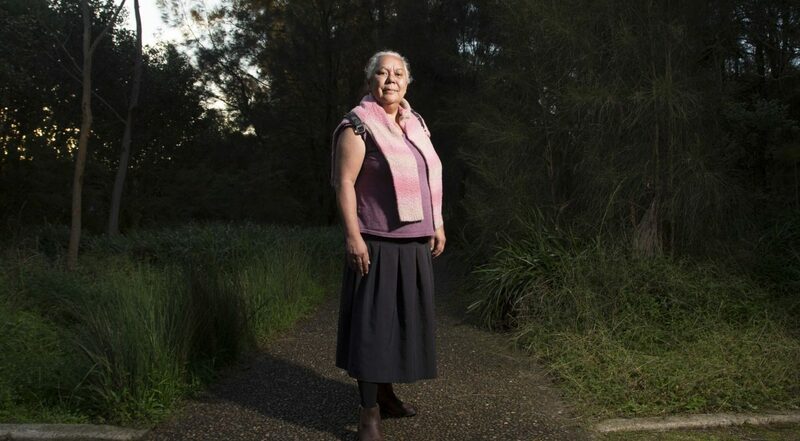 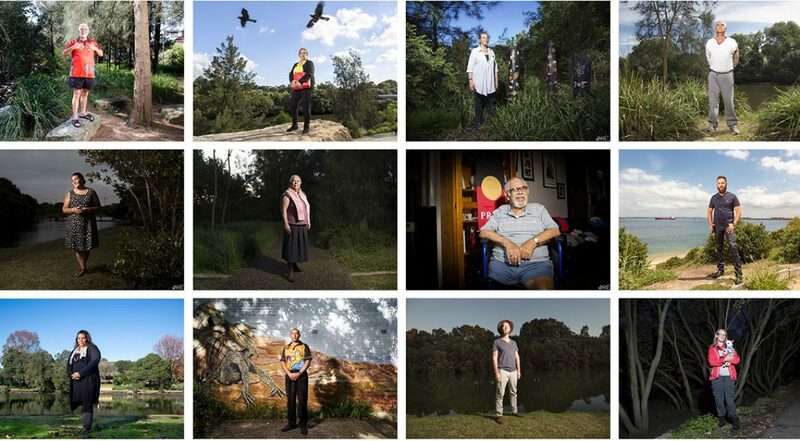 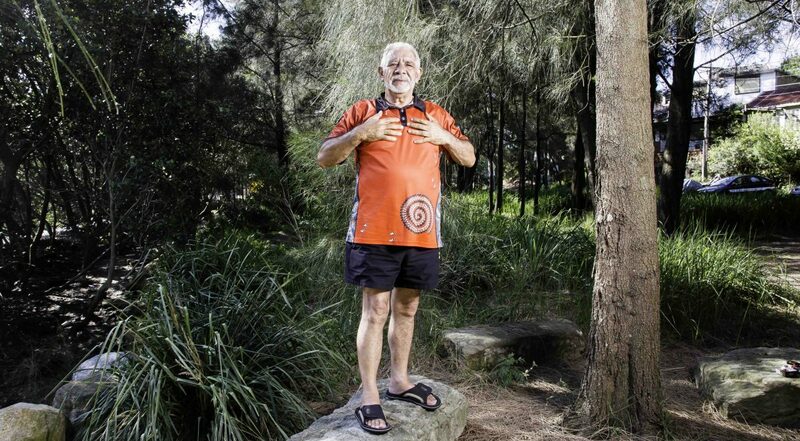 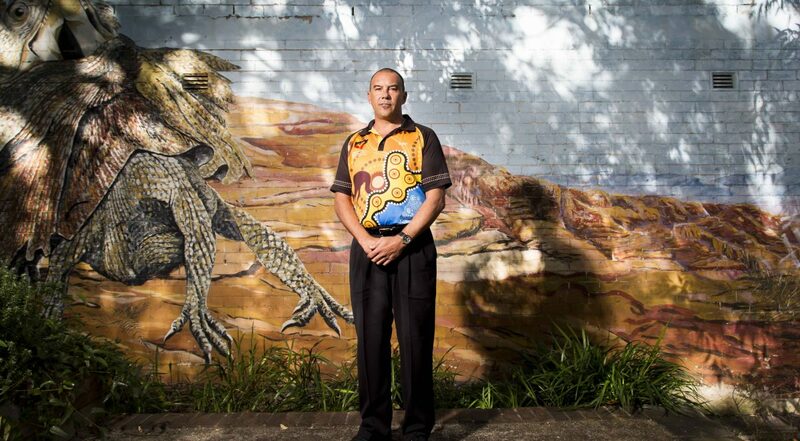 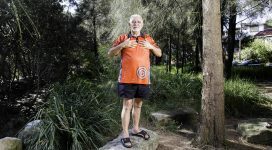 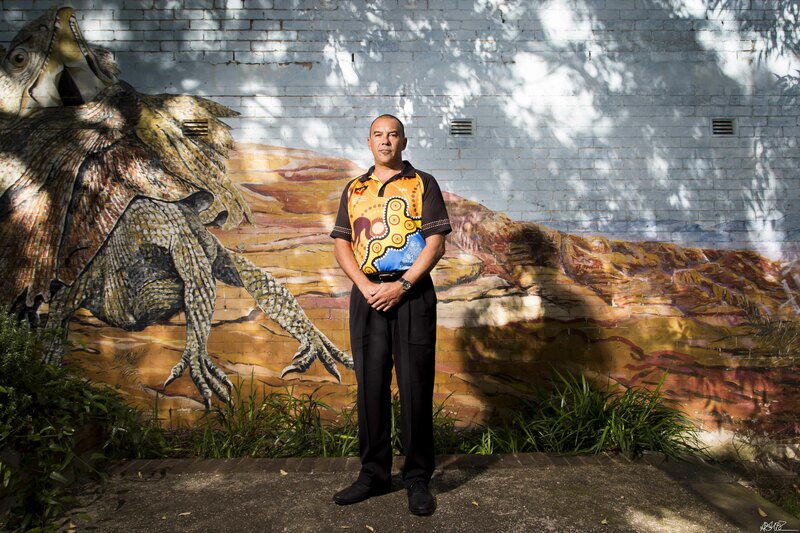 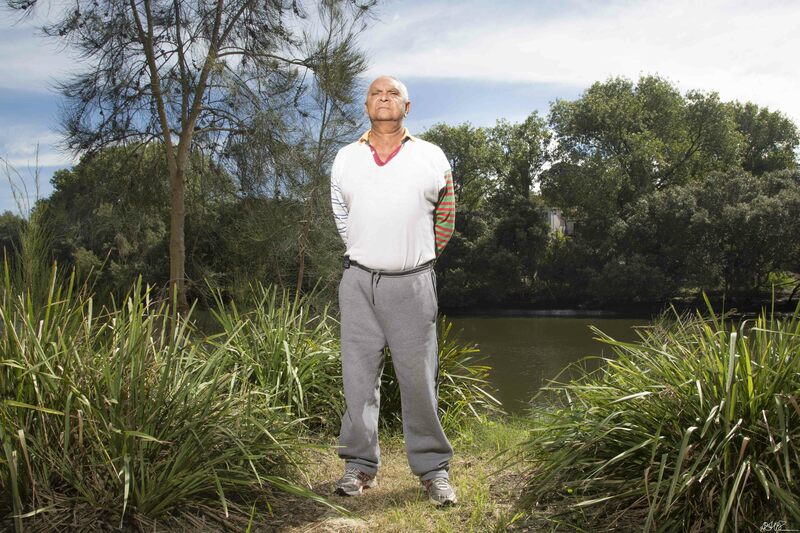 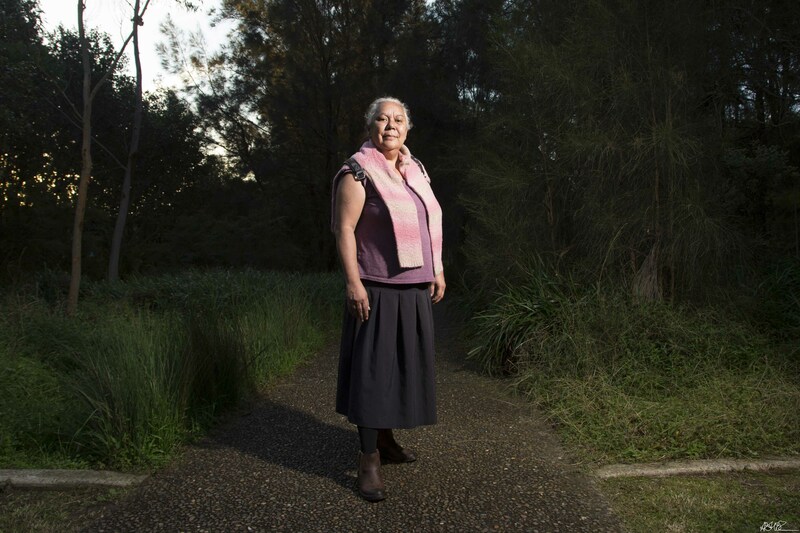 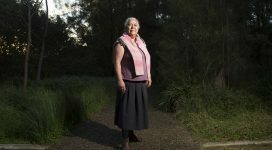 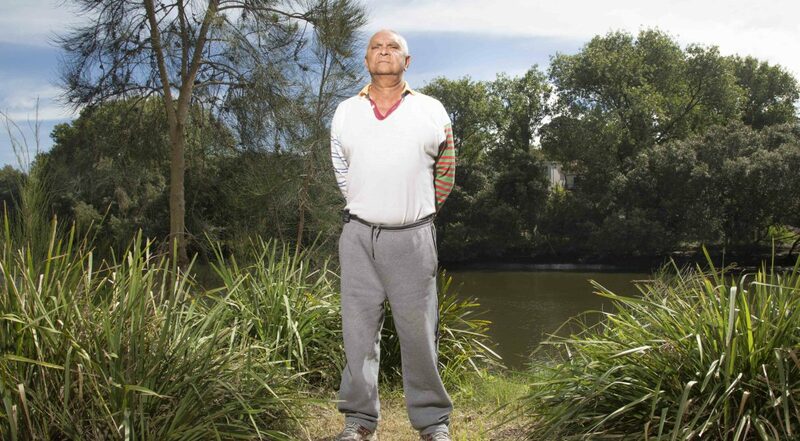 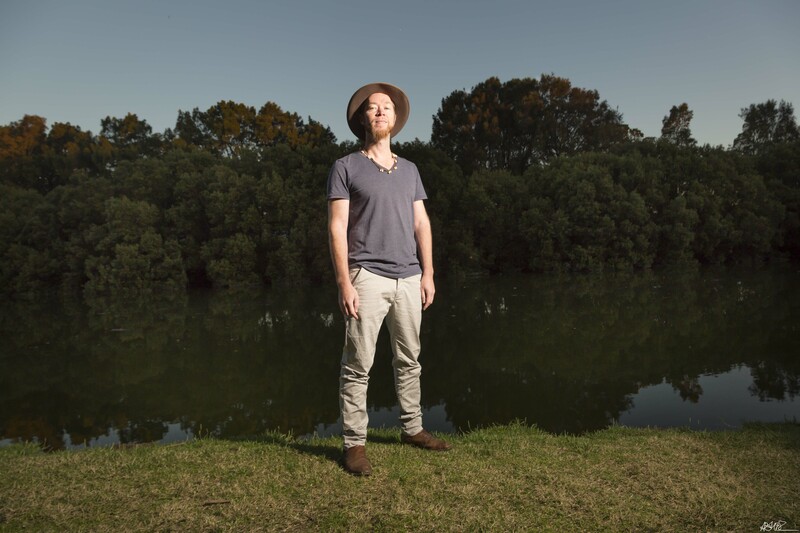 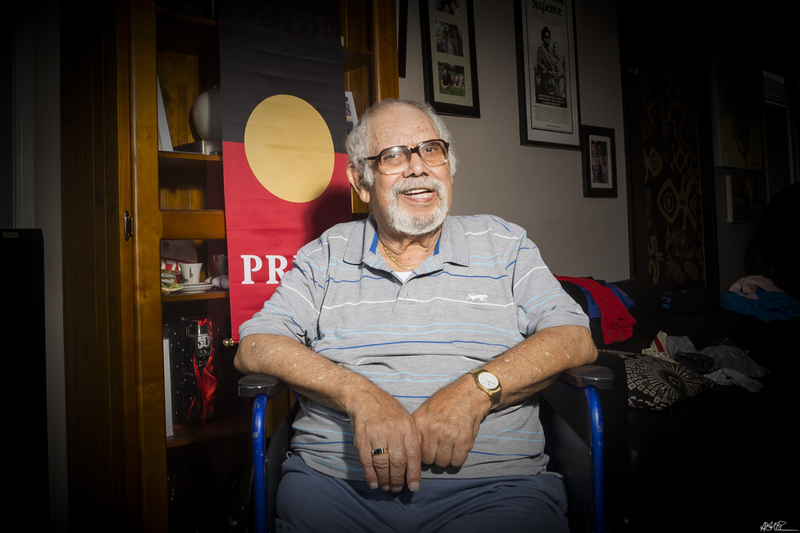 As part of the project, Asher Milgate recorded interviews with twelve Aboriginal people with a connection to the river, together with photographic portraits. 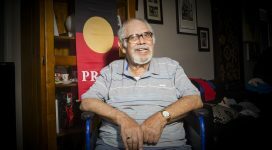 Scroll through the images from the exhibition below and select the corresponding audio file to listen to the oral history. WARNING: Aboriginal and Torres Strait Islander viewers are warned that this web page contains the images and voices of deceased persons. 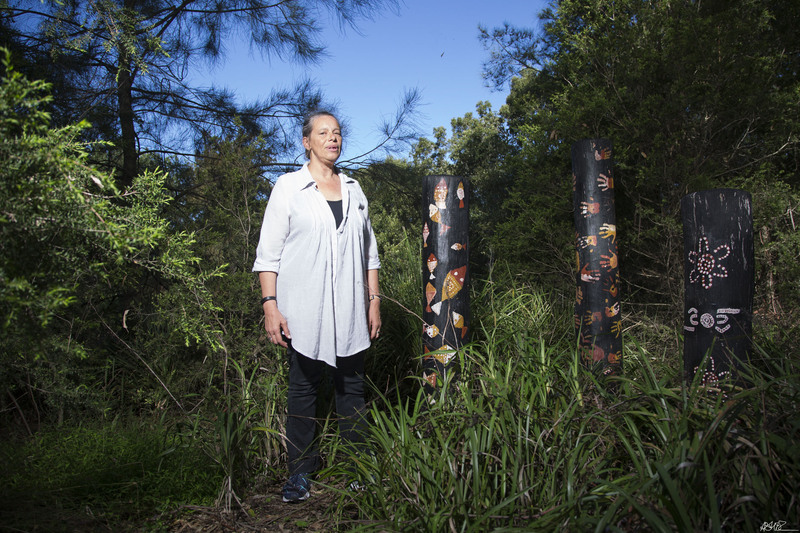 This project was supported by the Cooks River Alliance through funding from the Australian Government.